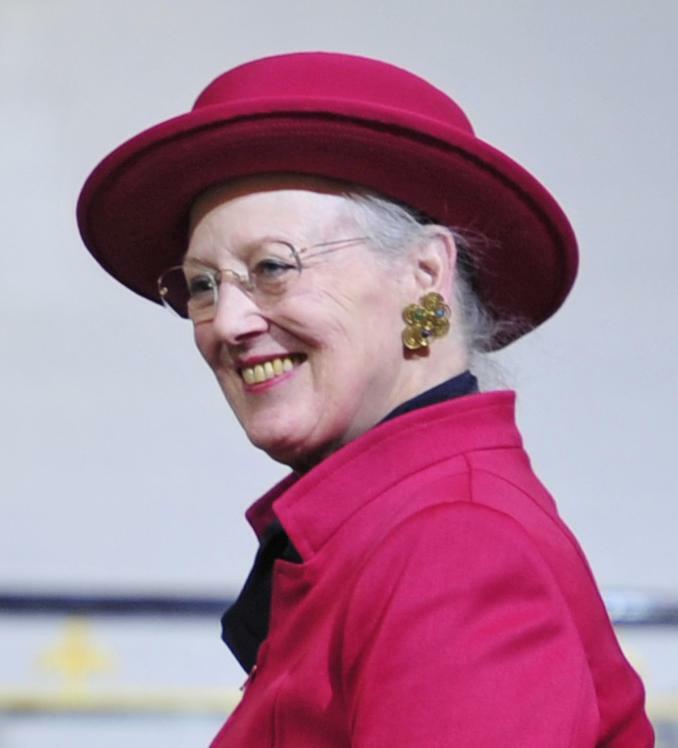 Queen Margrethe II of Denmark is turning 79 on April 16th. Come celebrate her birthday in Seattle! 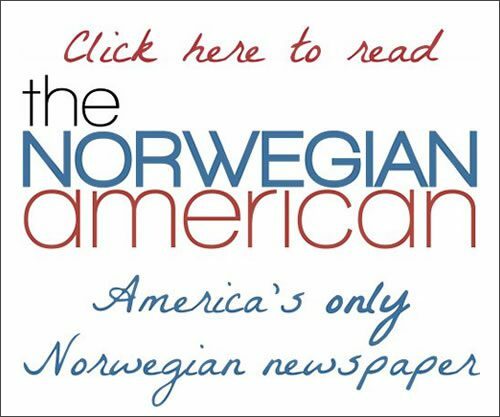 The evening reception will include a champagne toast, refreshments, and a birthday cake from Larsen’s Bakery. All ages welcome!